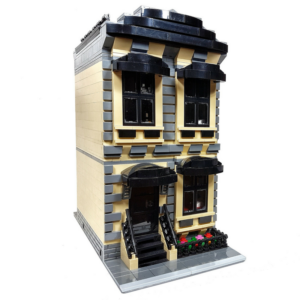 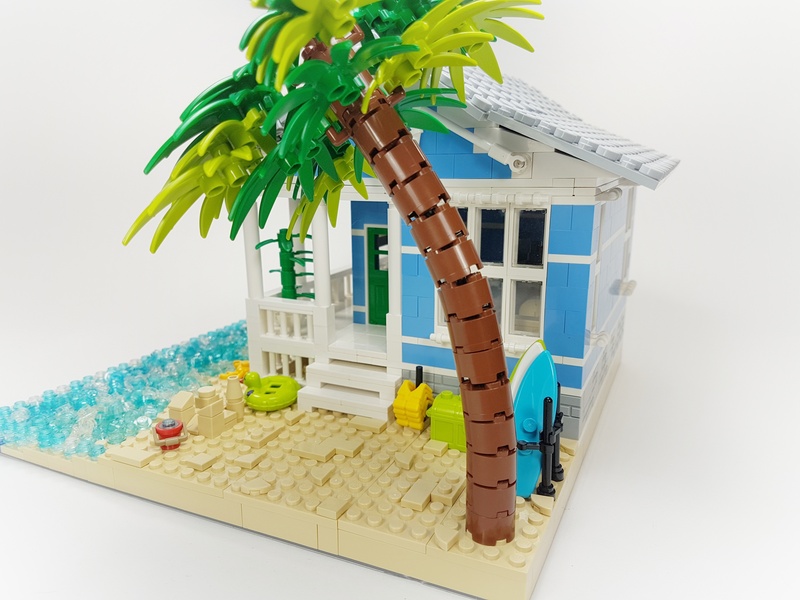 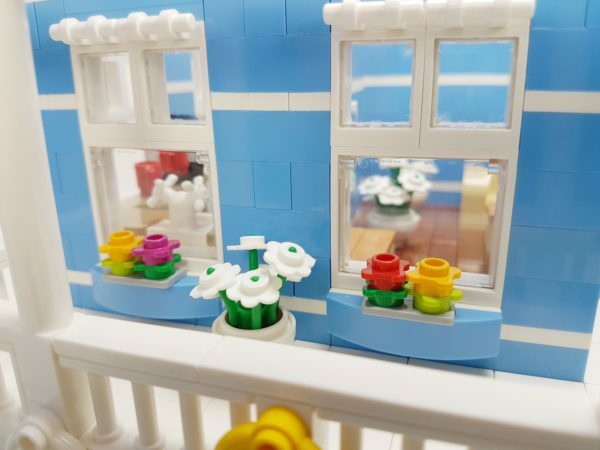 This oceanside tropical beach house custom MOC is an excellent display piece to brighten up a room, or add some vibrant colour to your Lego collection. 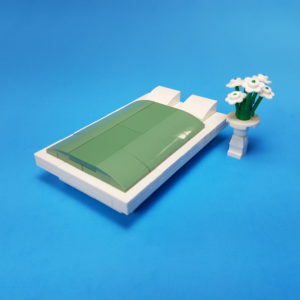 With tons of cool features like the life-like palm tree, removable roof section, and full interior. 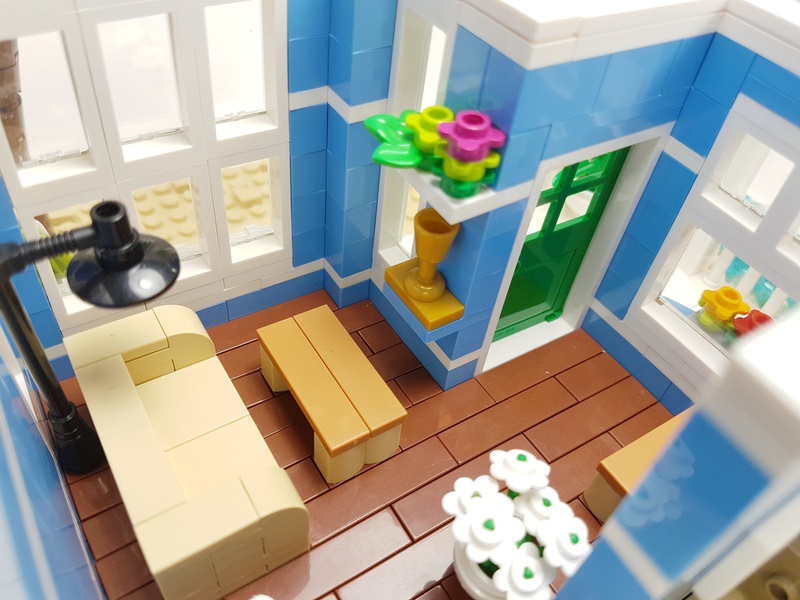 Built on a standard 32 x 32 stud baseplate, this design won’t take up too much room, but still delivers an incredibly warm, tropical feeling. 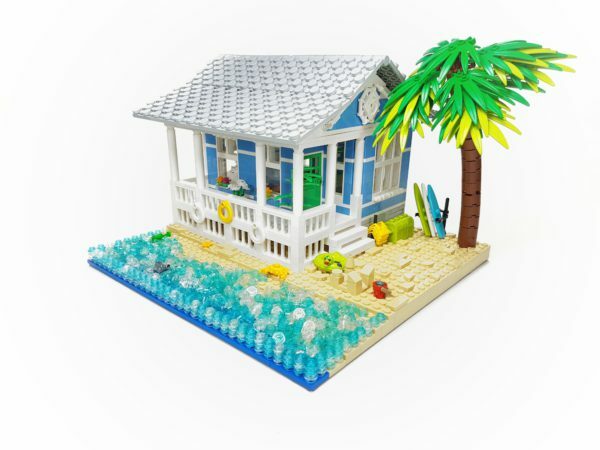 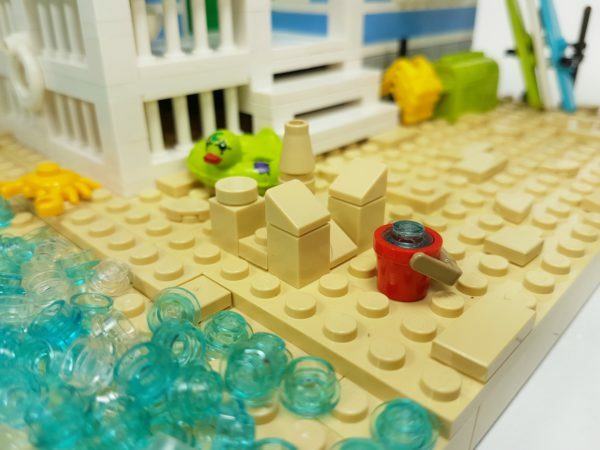 A great design to add mini-figures and create your very own beach scene! This project is well worth it! 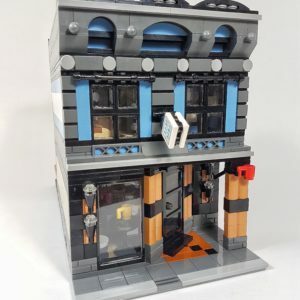 Instructions came within seconds of purchase. 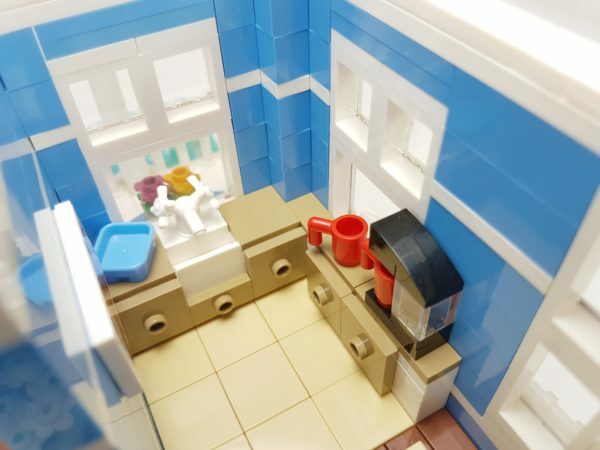 Very creative design! Thank you so much for your review! 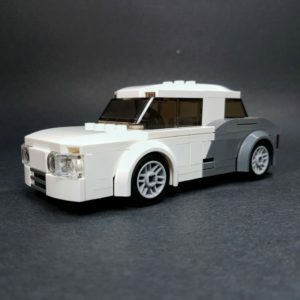 I hope you enjoy the build!